I have a chance to buy this TD 134, serial number 8363. I’m confused because of the arm lift handle on this 134 chassis. Is this pristine and original? I never see any TD 134 with arm lift handle!?!? Last edited by Mostec; 08-02-2019 at 10:06. 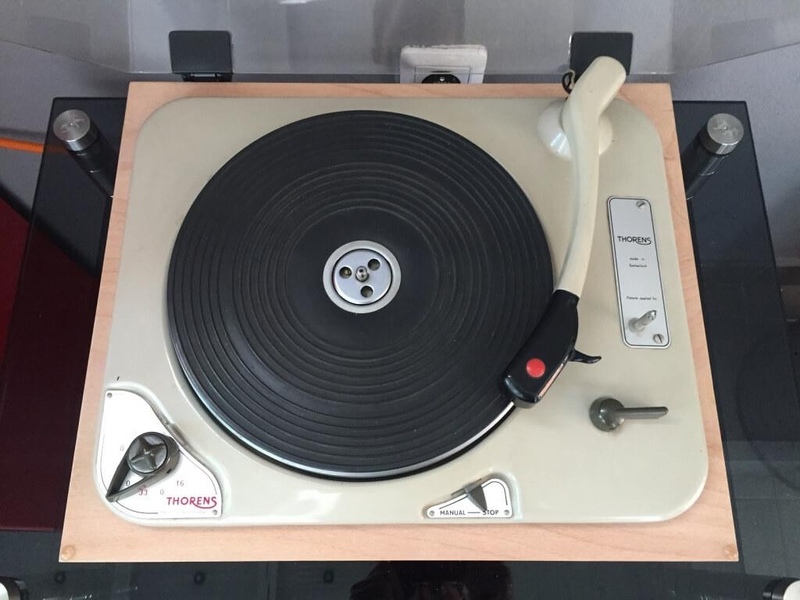 No vintage Thorens experts here? 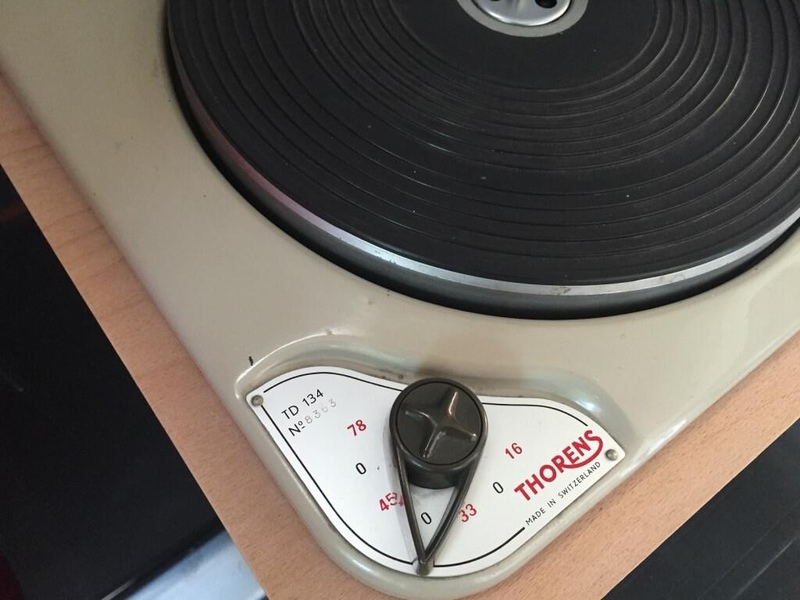 The only 'vintage' Thorens decks I'm familiar with are the TD124 and TD124/II. I know a little about the TD135, but your TD134 is new to me. It is not clear to me what the 'MANUAL- STOP' control does, unless it is an arm autolift facility: lifting the arm at the end of the record. As a start I would clean out and refresh the old lubrication and grease and consider replacing the idler wheel and belt. 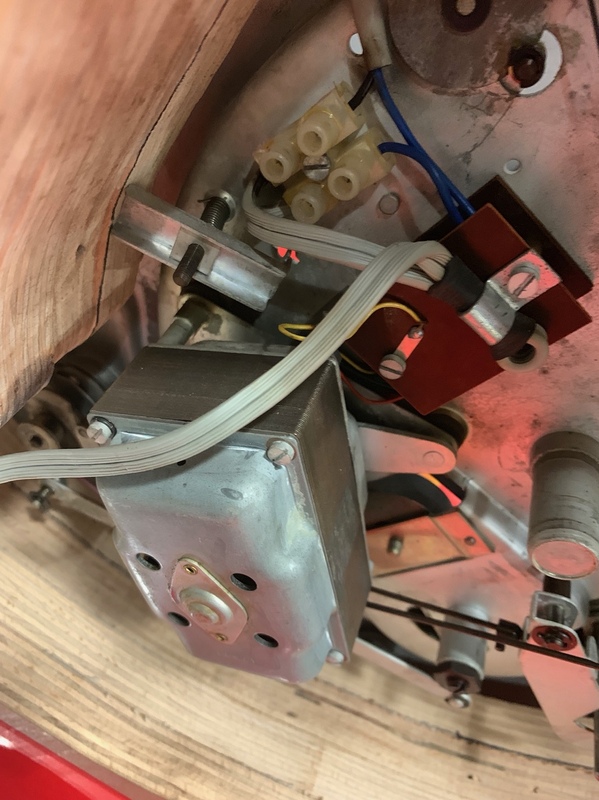 I notice it has a magnetic eddy current speed adjustment, but there is no means to alter it. Presumably it was factory set. It might be worth getting hold of a strobe disc to check if it needs re-adjusting. 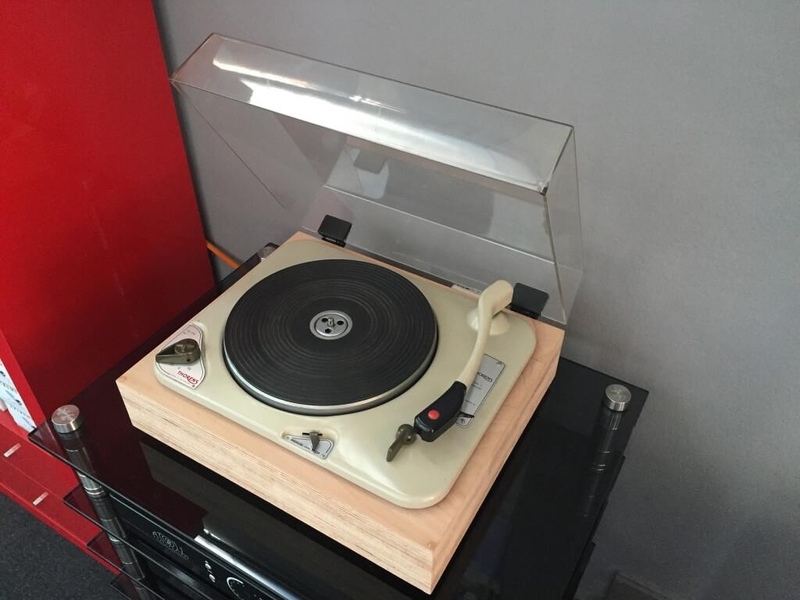 Good luck - it's an interesting piece of vintage Thorens. Barry, thank you for your information, very kind. I just don't want to buy "Frankenstein" Thorens. Or this is very rare TD 134 because of arm lift handle or mixed with 134 and 135? That is the question now! If original I will buy it, if "Frankenstein" I'll avoid it. I've done a little research, and can assure you the arm lift handle/control is genuine, but rare. Give me a couple of days and I'll be able to give you a lot more information on the TD134. Last edited by Barry; 10-02-2019 at 21:37. Barry, that's Great. Looking forward to your reply. With Kind Regards, from Ljubljana - Slovenia. Sorry for the late reply, but here at last is some information regarding your Thorens TD134 turntable. The TD134 was a cheaper version of the TD124, costing half the price of the 124 and came fitted with the BL 104 arm/cartridge assembly. It was introduced in 1959 and remained in production until 1965. 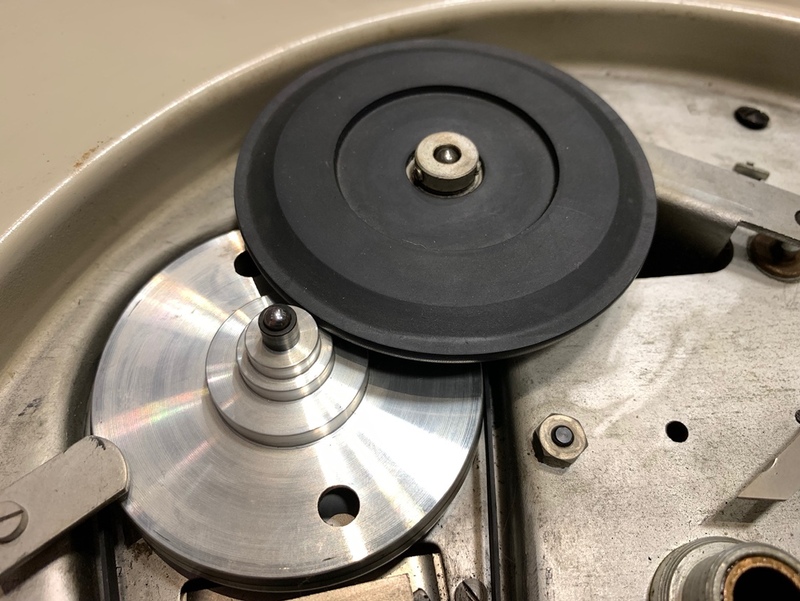 The 134 is a four speed turntable, but there was no fine speed adjustment: speed accuracy was assessed using a metal sroboscope disc, supplied with the turntable. 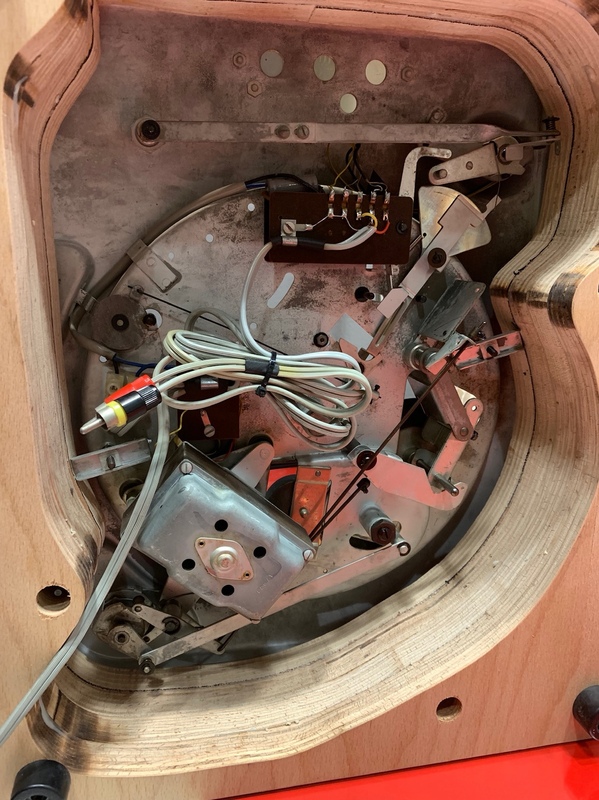 The BL 104 arm came with an interchangeable headshell, usually fitted with a General Electrics VR II variable reluctance cartridge, having a selectable 1 mil stylus (for microgroove LPs) or 3 mil stylus for 78s. The arm had no counterweight, but the VTF was factory set at 2g using a micrometer screw adjustable spring. Early 134s did not have an arm lift/lower device. 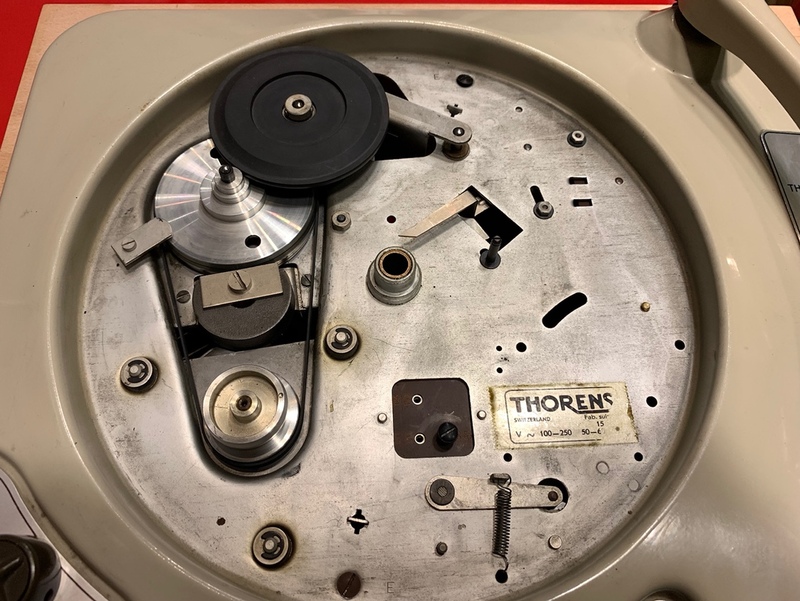 In 1961, Thorens introduced the TD135, which came complete with the BTD-12S arm and was fitted with a lift/lower device. I can only surmise that the later 134s, produced between 1961 and 1965, incorporated this device as yours does. Unweighted rumble figure: -33dB to -37dB. Trust this is of some help and interest. Lovely! what a nice example. thank you very much for informations. I just order new plint, will post new photos soon.